With over 20 years of experience, Eric Kornblum believes in aggressive, diligent and compassionate representation. Two full time paralegals assist with client communication and creditor contact. Discharge all or most of your debts. Once discharged, your obligation to pay is eliminated forever. You can get a true fresh start. Stop foreclosure on your home. Get control over the amounts you owe (arrears) and schedule a repayment plan. Stop repossession of a car or other property, unfreeze bank accounts and even force creditors to return property which has been seized. Stop wage garnishment, debt collection harassment and similar attempts to collect a debt. 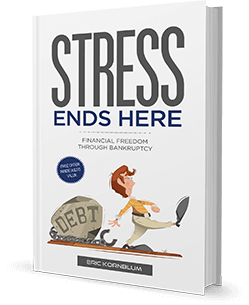 Examine your case to come up with the best offensive plan to gain control and help you to be debt free. 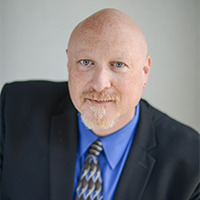 MA Bankruptcy Lawyer Eric Kornblum is a member of the Massachusetts Bar Association, Hampden County Bar Association, Real Estate Bar Association, National Association of Consumer Bankruptcy Attorneys, and the American Bankruptcy Institute. Mounting debts can be overwhelming and stressful, and at the Law Office of Eric Kornblum, we will do everything possible to get you on the road to financial recovery. Please call MA Bankruptcy Law Firm to schedule your FREE in-office consultation today.